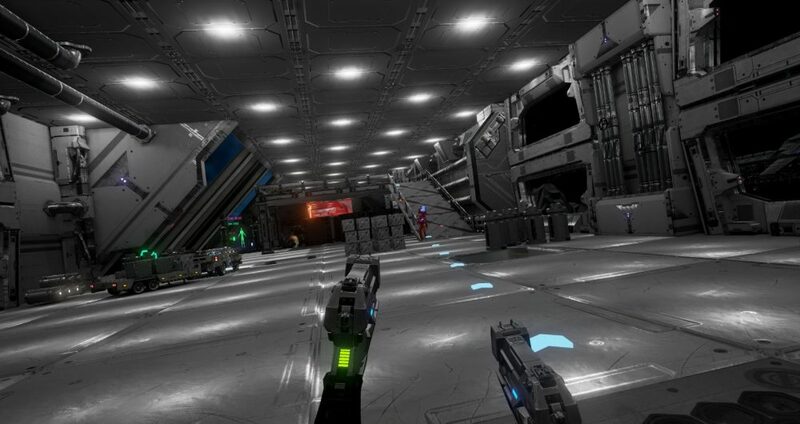 Shooters have always been among the most popular in video games, so it is not surprising these games are in demand in virtual reality as well. If you like your games to involve physical movement then this is a game for you. you might find it best to play this game in a full size room. From start to finish you will go through a full range of emotions. There will be blood, sweat, tears and some laughter thrown in before you reach the dramatic conclusion. This game involves battling robots and destroying them by any means that you can. It is fun to cut off their arms and to throw these at other robots. This game is played in the arcade style and it even features a leader board. This game is set on a really unwelcoming planet, and your mission is to find the rest of your crew mates and to fight the hostile insects, which live on the planet. This game is certainly not for the faint of heart. You have to fight wave after wave of rabid zombies, you have to be really good with your preferred weapon as the zombie hordes could eventually overcome you by sheer numbers. Even experienced players will find the Brookhaven Experiment a difficult game to succeed in. 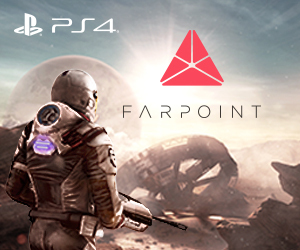 This game is available on Steam, Vive Rift, Oculus Rift and Playstation. Few zombie games are anywhere near as much fun as Drop Dead. While some shooter games go over the same things all the way through this one grabs your attention and keeps hold of it until you finish. Not only is it fun to play with the huge arsenal of weapons the story itself is comical. Onward is a player versus player first person VR shooter game and as such was the first of it’s kind to be put on XTC Vive. Typically this game runs at a leisurely pace with the odd burst of activity. The slow pace tends to place the onus on good strategy and cooperation with your team mates. The game also comes with an inbuilt mic so you can talk with your comrades. This is just not the original of the game adapted for VR, this is a brand new game in it’s own right. It handles fantastically well and if you like extra violent shooters with great controls this is this game for you. the game even gives you the ability to freeze time so you can your hit jobs to perfection. The ability to use a teleport makes this shooter game different from the others. It is exclusively available on Oculus Rift and is without doubt the best game they sell. 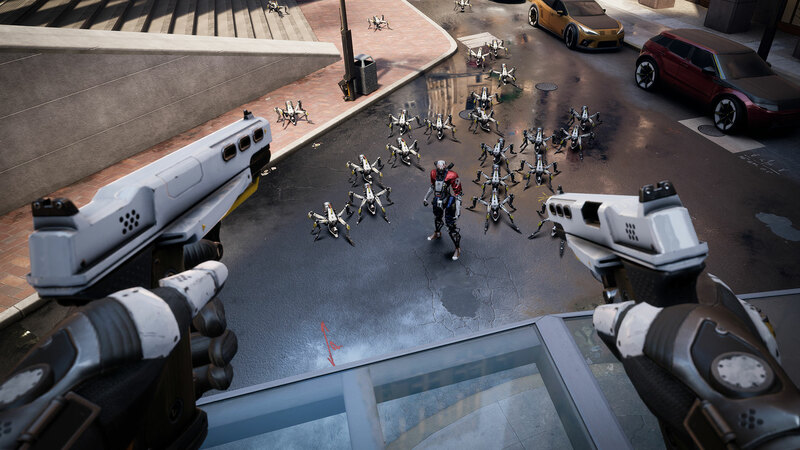 The aim of the game is to take control of a robot and use it it to destroy other robots as all the robots go round killing people. Raw Data is a game that is still under development but it is already good and it is been frequently improved. Your objective is to hack data while security forces send out robots to kill you. The more data you obtain the more robots are sent to try and kill you. This exciting shooter is set in the Wild West, you can have plenty of fun using your controller as an old fashioned six shooter. The main hero is no longer in town and your job is to protect everyone. Now this game is set up like a classic space shooter game. As a space pirate you have to destroy the droids sent to stop you. This is how shooter games should be,then there is the soundtrack, a great set of songs. In this stunning game you are one of the few survivors taking on the zombie hordes, you can explore what remains. The weapons are great and the zombies are actually scary. 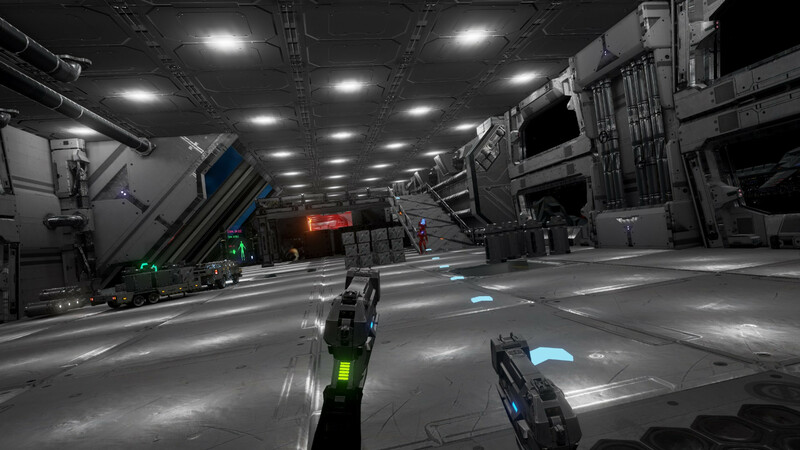 One of the best VR shooting games around. Read more about The Best VR Fishing Game here.